The Senate Palace in Milan (Palazzo del Senato). The palace was created in 1608 to build the new seat of the Swiss college. 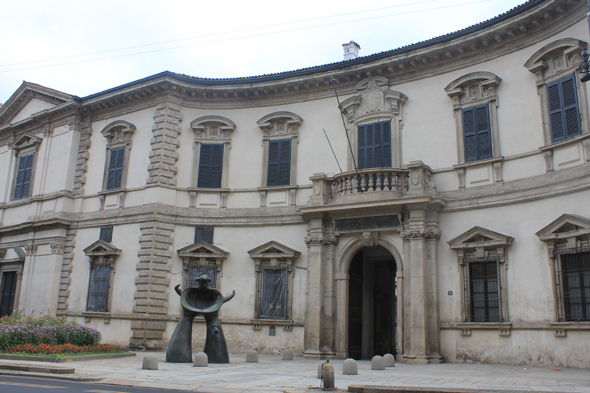 In 1805 it was used as palace for the Senate and shelters the Archives of the State of Milan today.